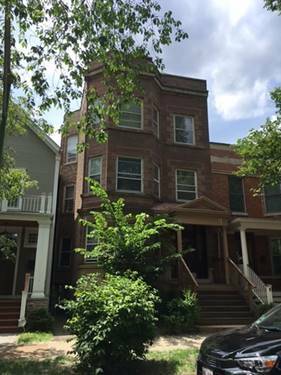 Spacious vintage top floor 2 bedroom / 1 bath rental with lots of natural light in well maintained 2-Flat. 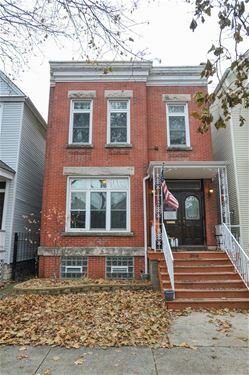 Unit boast Hardwood Floors, Large Living Room and Dining Room, Original Moldings, Built In Mantels / Shelves with Gas Fireplace, Cedar Closets, Additional Sun Room / Office. Unit is immaculate. New Washer & Dryer Laundry in basement. Building has Space Pac, Newer Anderson Windows, Updated Electric. New H20 Tanks. 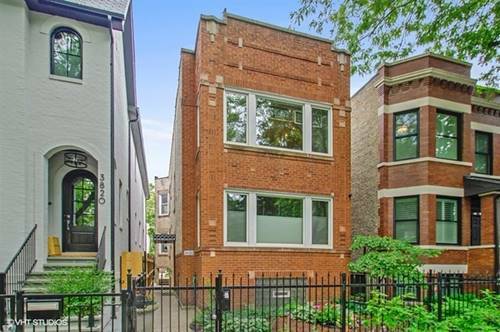 Unit has a separate boiler furnace, A/C & separate electric & gas. Beautifully manicured backyard for grilling and relaxing. New Back Porches and New Roof Deck on Garage with Pergola. 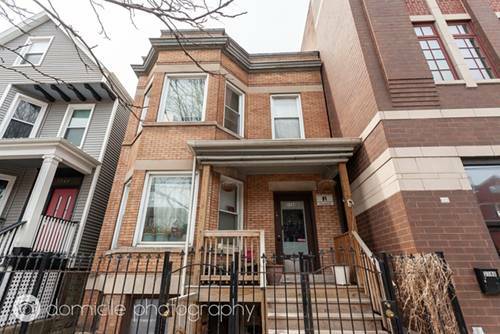 Located in the heart of Lakeview on beautiful tree lined street. 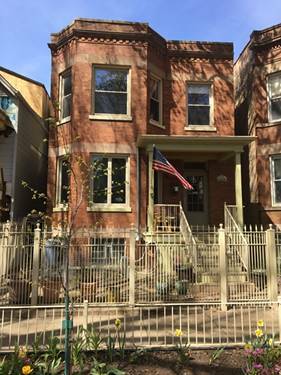 Walk to Wrigley Field, the Southport corridor, Brown Line, Roscoe Village, Lincoln Square, restaurants, cafes, shops & more! 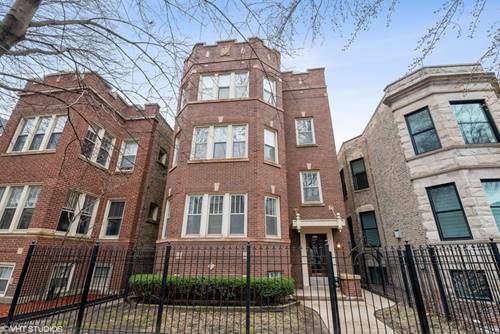 1900 Refundable Security deposit. No Move-in / Move-out fees. 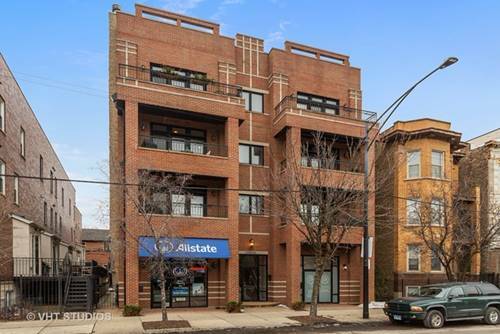 For more information about 3822 N Paulina Apt 1, Chicago, IL 60613 contact Urban Real Estate.